As a Project Manager, Matt provides clients with development consulting services, including site feasibility analysis, project scheduling, and budgeting. Since joining the firm, Matt’s primary focus has been strategic planning and project execution for the consolidation of a network of ambulatory healthcare facilities for Reliant Medical Group in Central/MetroWest Massachusetts. 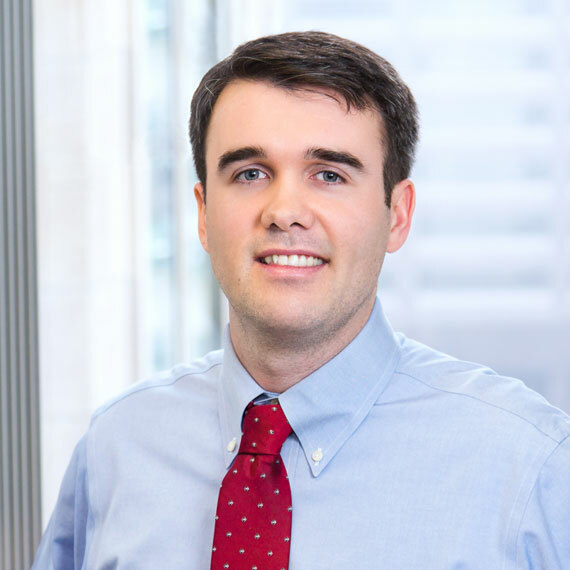 Prior to joining Leggat McCall Properties, Matt worked as a Project Manager at Beals Associates, Inc., a civil engineering and land planning firm in Boston, MA. There he was responsible for multiple phases of civil engineering design and permitting for the $500 million Boston Landing redevelopment project in Brighton, MA, which included development of the New Balance World Headquarters building and a new NHL practice facility for the Boston Bruins. Previously, Matt worked for Nobis Engineering where he gained experience in site civil design, geotechnical engineering, and environmental engineering.